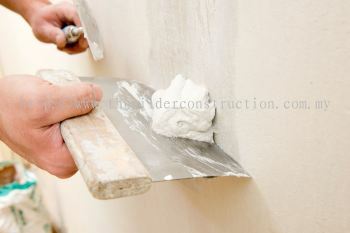 TH Builder & Construction Sdn Bhd - TH Builder & Construction Sdn Bhd is a company that provides building and construction services. Our main office is located in Seri Kembangan, Selangor, Malaysia. 1A, Jalan SR 1/4, Taman Serdang Raya, 43300 Seri Kembangan, Selangor, Malaysia. 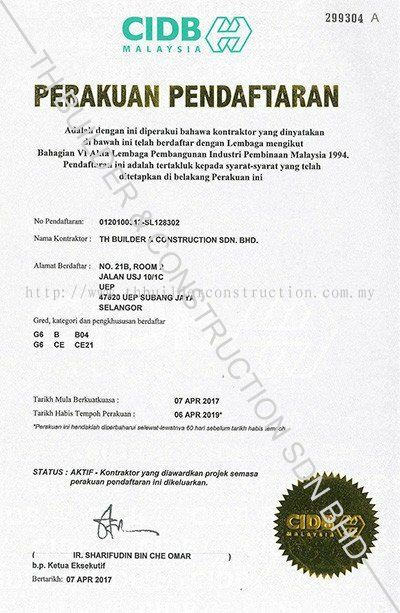 TH Builder & Construction Sdn Bhd was incorporated in Malaysia under Company Act, 1965 on 19 May 2009 as a private limited company. 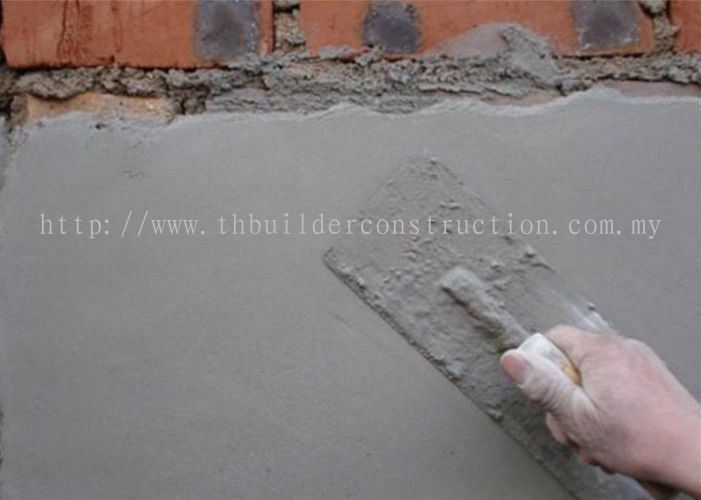 TH Builder & Construction Sdn Bhd is principally engaged in business of general building contractor, building structure work and architecture works. TH Builder & Construction Sdn Bhd is being set-up and based in Selangor and Kuala Lumpur area but due to quality of work that we have achieved in the past 15 years, our business has now extended throughout the entire Malaysia. Whether we are working on small, bespoke works, or a large-scale project of global significance, our focus is on setting the standard for construction services. Why TH Builder & Construction Sdn Bhd? We recognise that our people are key to successful project delivery and to satisfying our customer needs. We are passionate about building the talents of our existing people and attracting the best and brightest new talent to our business. People are our greatest resource and most valuable asset. We value their safety above all else. Our Safety Program is rooted in the belief that when you put people first. TH Builder & Construction Sdn Bhd added 2 new products in Skim Coating Category. TH Builder & Construction Sdn Bhd added new photo to the album - Certificate. 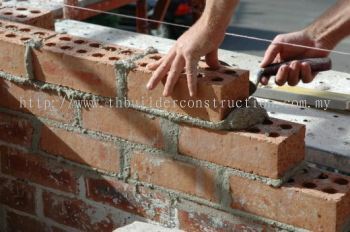 TH Builder & Construction Sdn Bhd added 2 new products in Bricklaying Category. 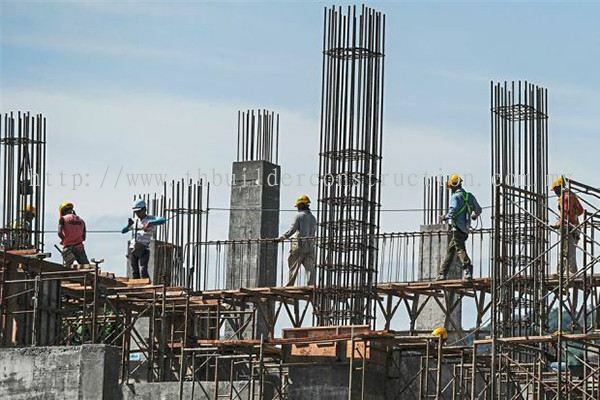 TH Builder & Construction Sdn Bhd Updated Company Profile — Topbar Banner.